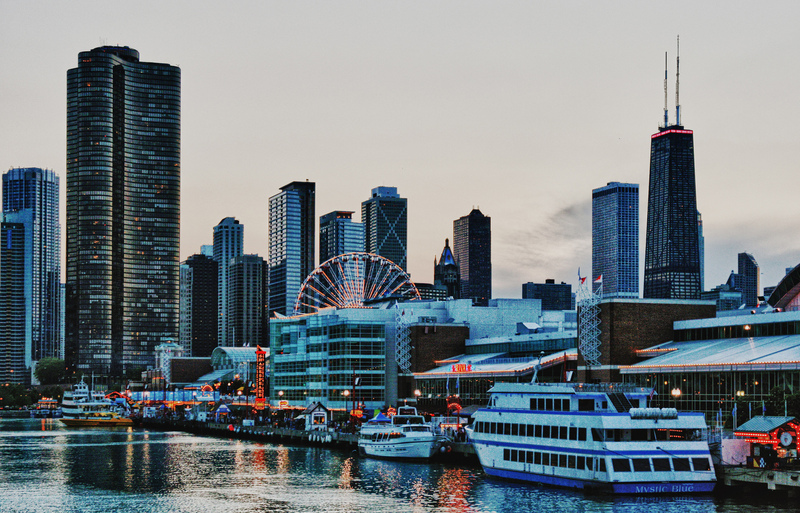 This city offers oodles of fun things to do in Chicago with kids. 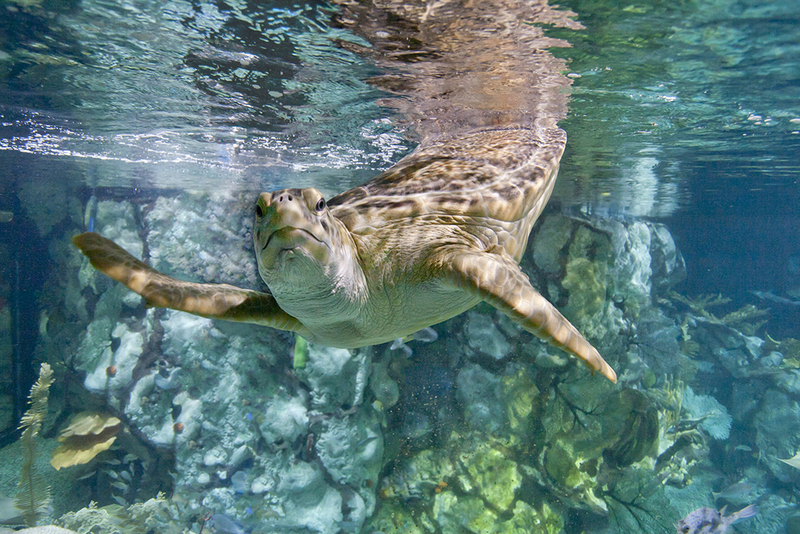 Enjoy plenty of family fun thanks to our guide! 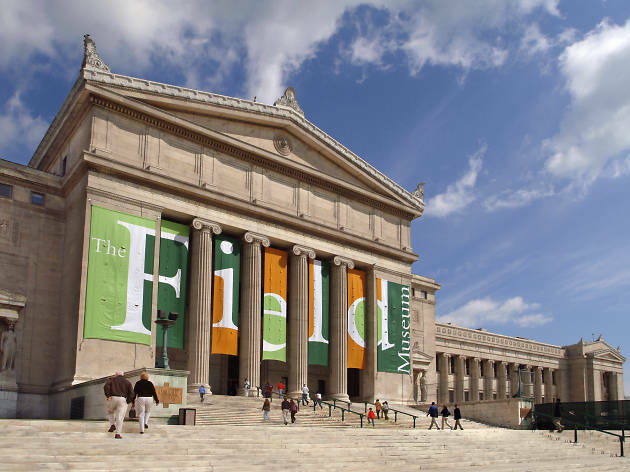 Looking for the best things to do in Chicago with kids? 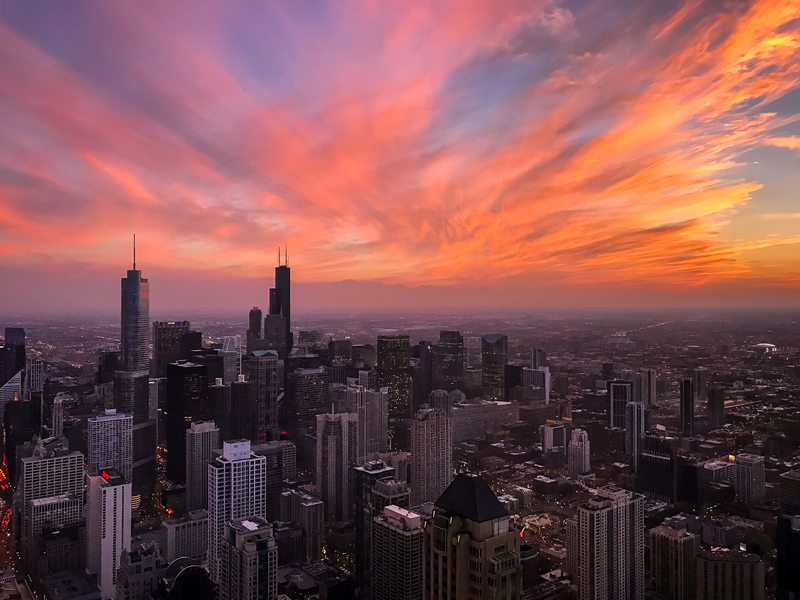 Whether you call our city home or you're visiting for the weekend, know this: Chicago may be built on world-class restaurants and craft breweries, but it's also brimming with family-friendly activities. 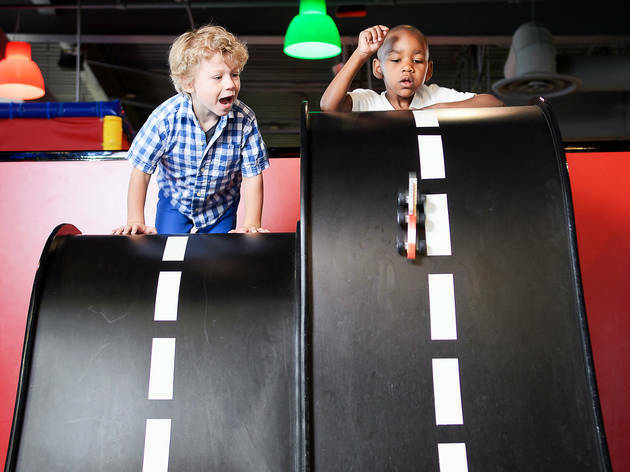 We have the inside scoop on can't-miss children's museums, kid-friendly tours, the best things to do with kids around the 606, playground-equipped parks and Chicago mainstays that welcome little ones with open arms. As an added bonus, we have it on good authority that every destination on the list is fun for parents, too. What are you waiting for? 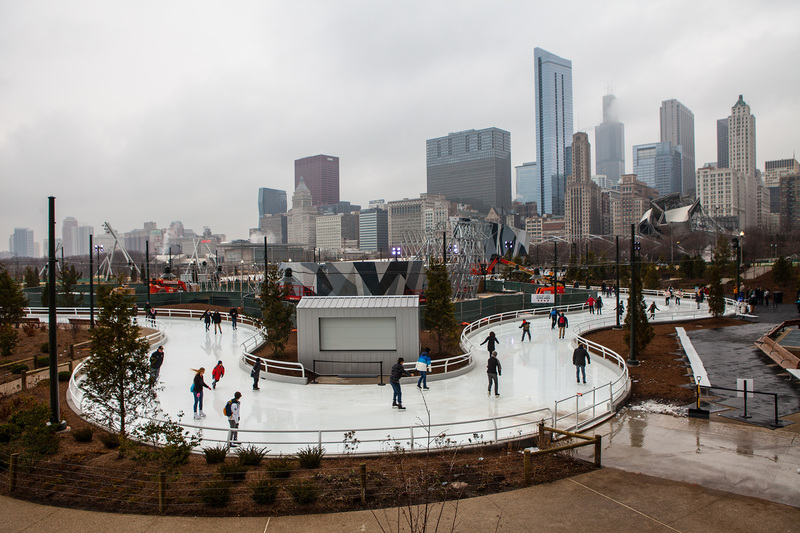 Let the little ones in on the action with our guide to the best things to do in Chicago with kids. What is it? 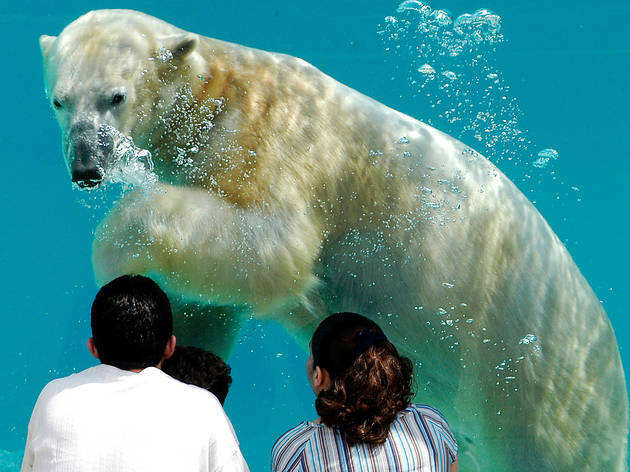 One of the world's largest indoor aquariums. Why go? 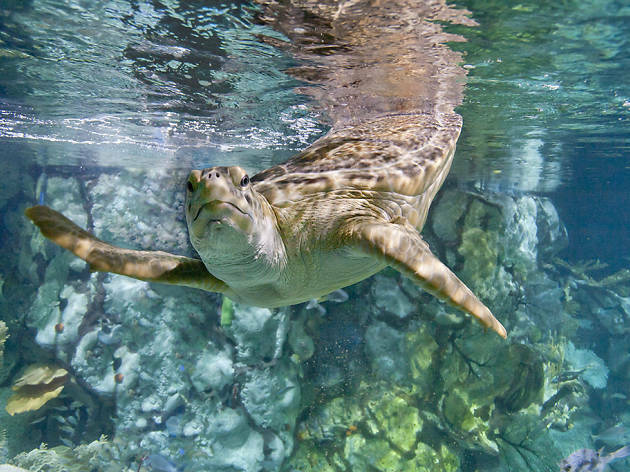 Get up close and personal with frogs, turtles, sharks, penguins, sea lions and more at this immersive institution. What is it? A cultural institution built for tikes. Why go? Connect learning and playing through the engaging exhibits at this Navy Pier museum. What is it? 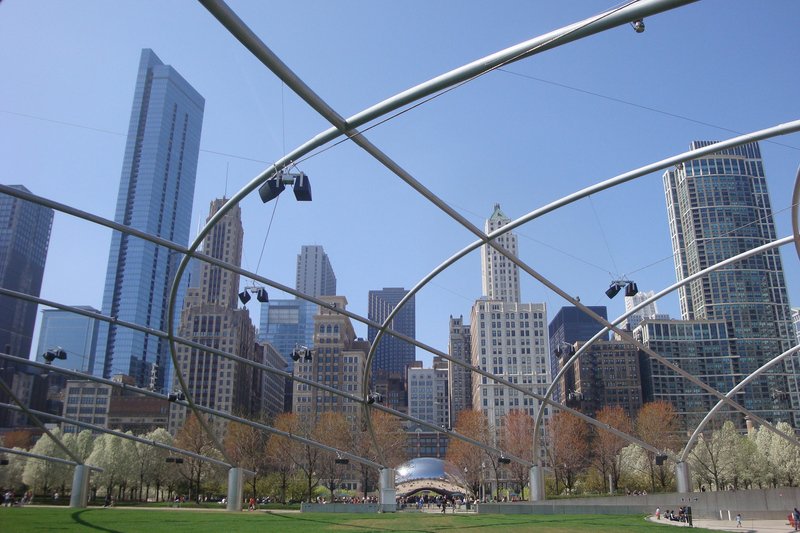 A 20-acre public park in the Loop. Why go? 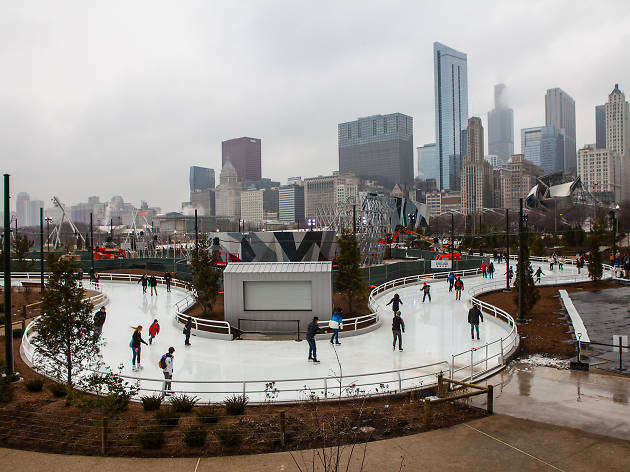 Take a lap around the winding skating ribbon, ascend the 40-foot climbing wall or run around the city's most whimsical playgrounds. What is it? 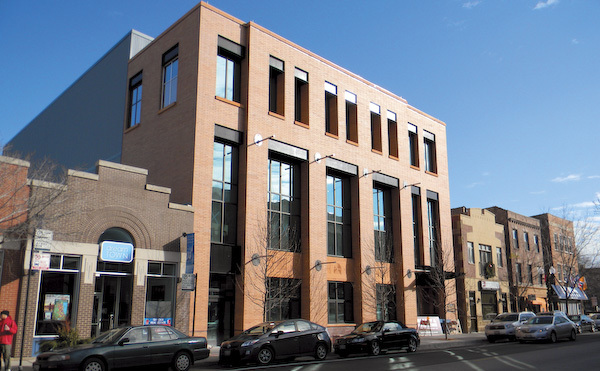 A Lincoln Park institution dedicated to nature and environmental science. Why go? 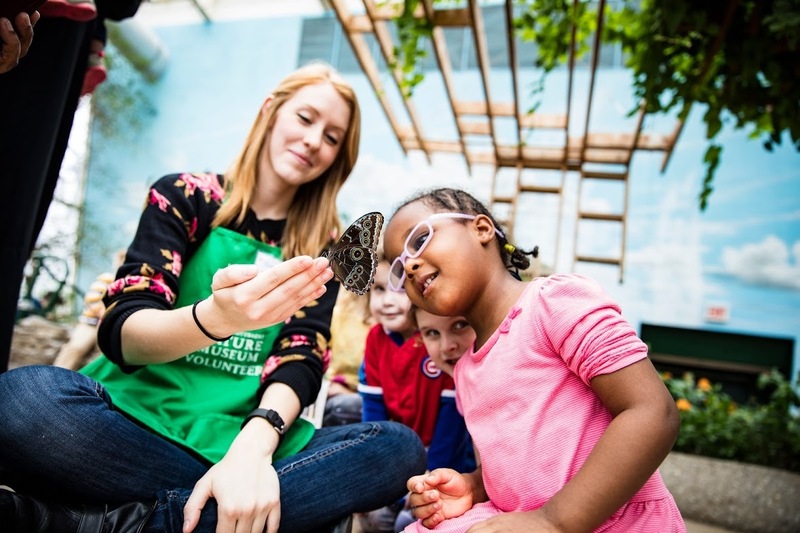 Hands-on displays on marsh and river ecosystems engage kids, while the Judy Istock Butterfly Haven appeals to all ages. What is it? 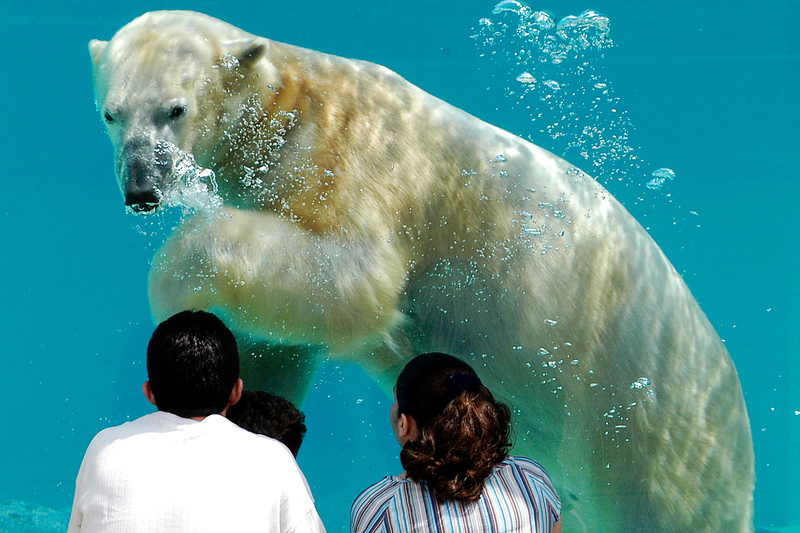 One of the country's last free zoos. Why go? 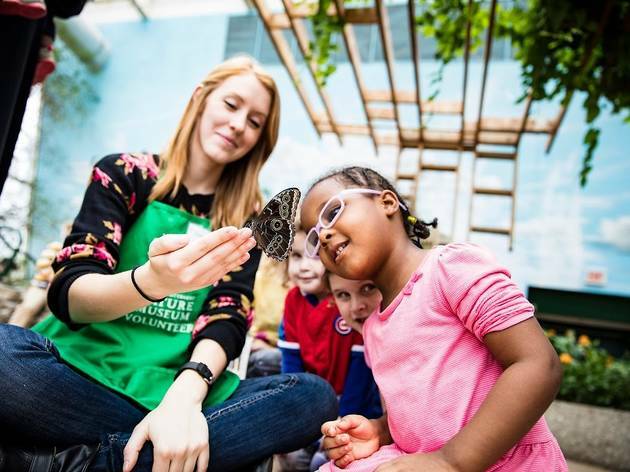 The 35-acre attraction connects visitors with animals from all over the world, and a variety of seasonal events and special programming keep families coming back again and again. What is it? 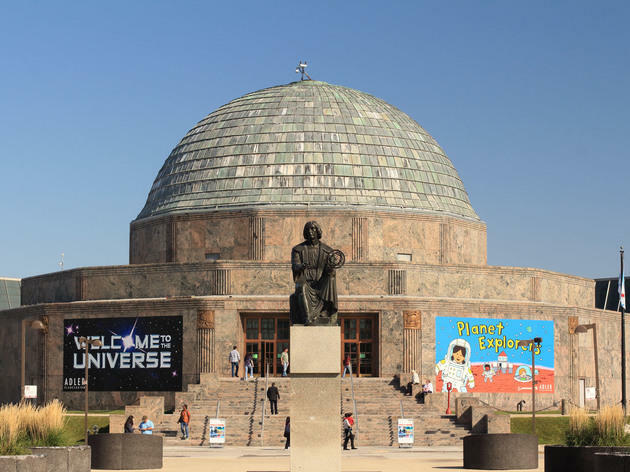 A museum devoted to astronomy and astrophysics. Why go? Astronauts in training can peer into the unknown through a series of permanent exhibits and hands-on activities. What is it? 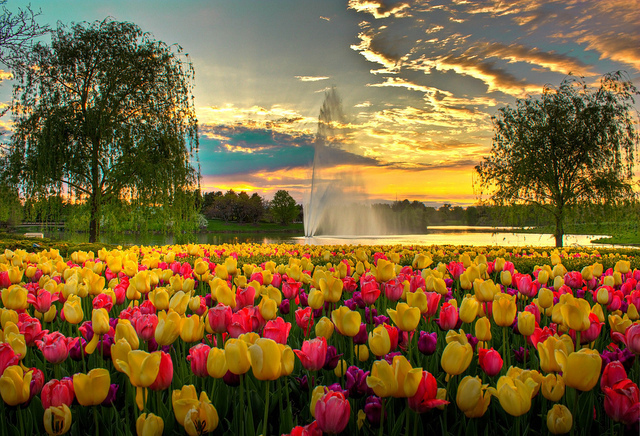 Twenty-seven breathtaking gardens spread across 385 acres. Why go? Youngsters will get a kick out of the "Butterflies & Blooms" exhibition, a habitat that's filled with hundreds of live butterflies native to Asia, South America, North America and Africa. What is it? 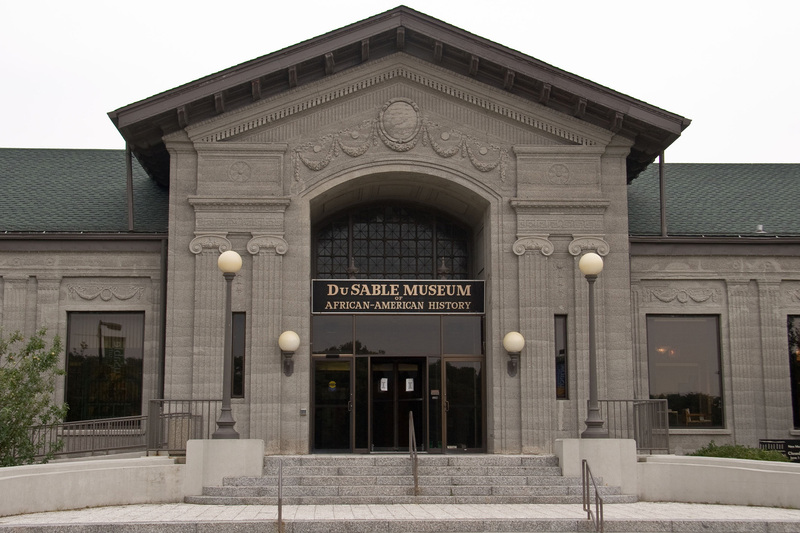 One of the oldest African-American–focused museums in the country. Why go? 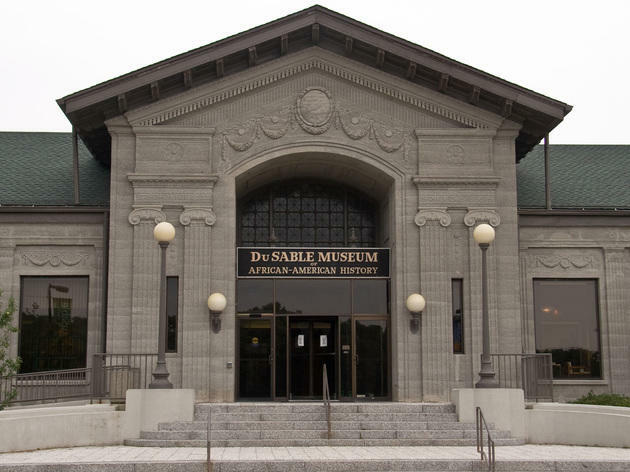 To check out documents and artifacts from the lives of overlooked or unjustly marginalized movers and shakers, plus a collection of vibrant African-American art. What is it? 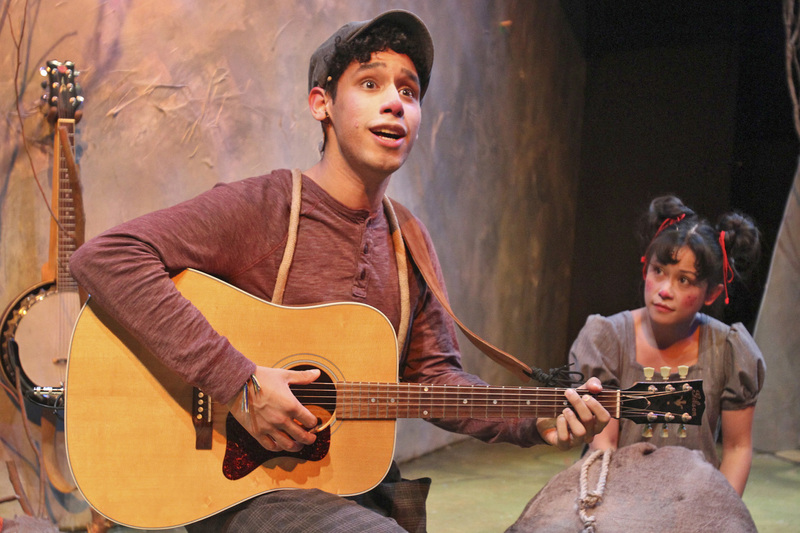 A West Loop theater with a kid-focused lineup. Why go? 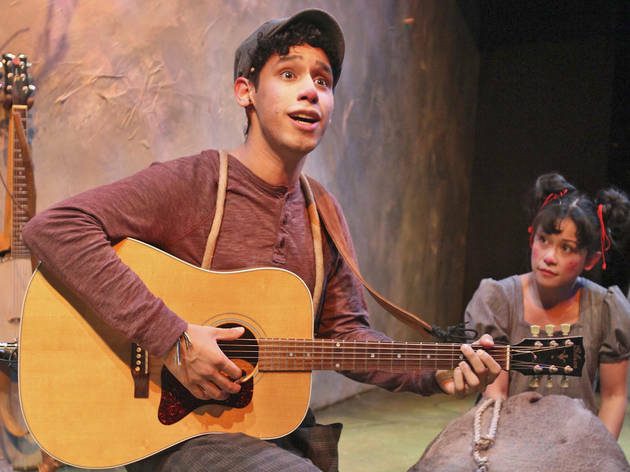 To see plays with educational undertones and positive messages that the whole family will enjoy. What is it? 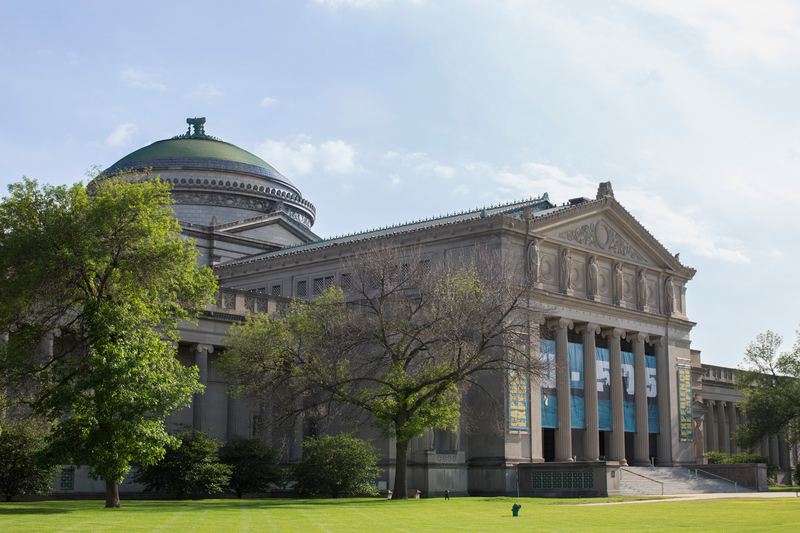 A museum devoted to natural history—and one of Chicago's most beloved institutions. Why go? 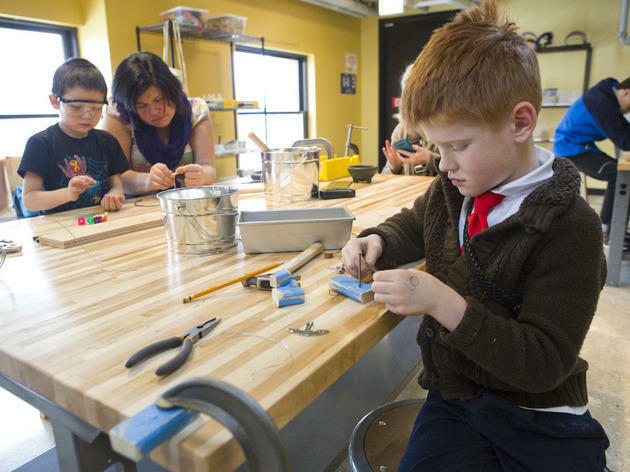 Archaeologists in training can check out ancient mummies, get a closer look at towering dinosaur skeletons and marvel at rare jewels in the Grainger Hall of Gems. What is it? 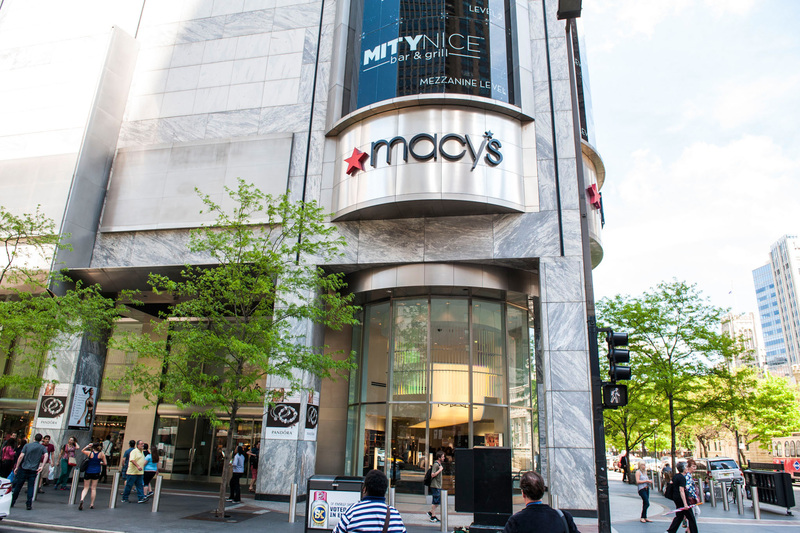 A massive mall in the heart of downtown Chicago. Why go? 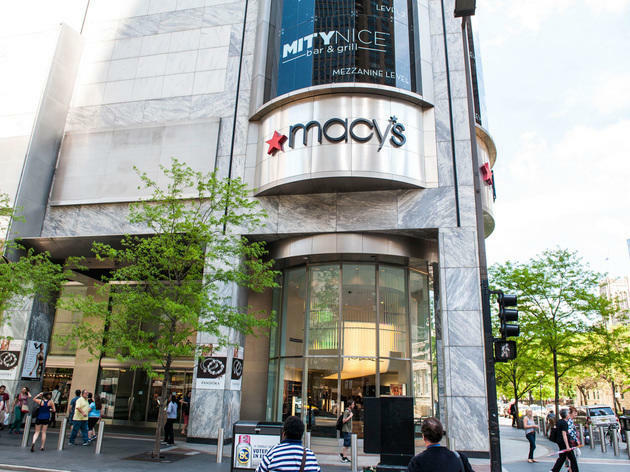 Kiddos will love shopping at the American Girl Place, Candyality and the LEGO store. What is it? A sprawling 30,000 square feet of space dedicated to the iconic plastic building toy. 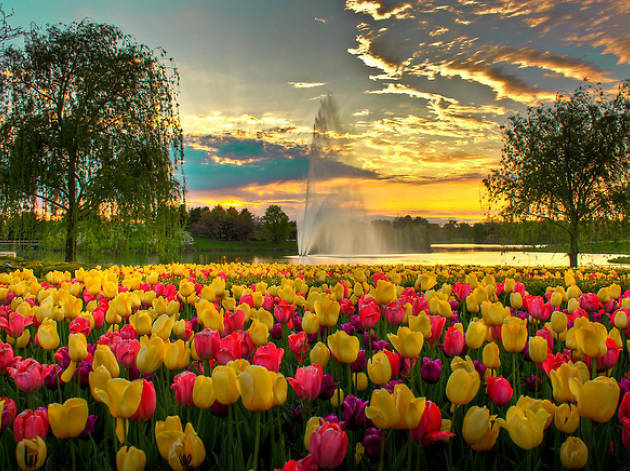 Why visit? With the a Kingdom Quest interactive laser ride, 4-D movie theater, daily building workshops and the ever-popular Miniland featuring Chicago landmarks, you can easily spend half a day here. What is it? 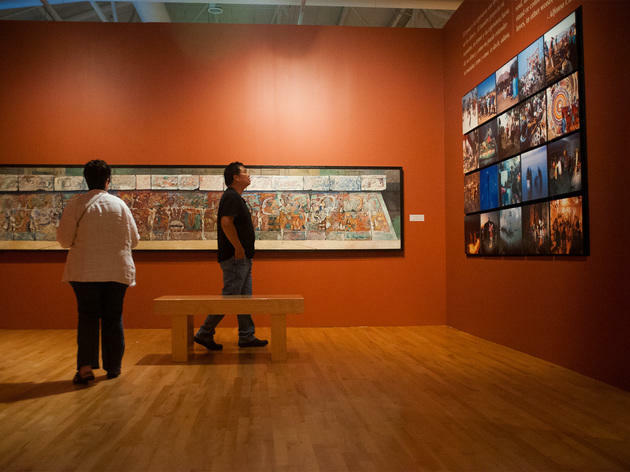 One of the largest Latino cultural organizations in the U.S.
Why go? 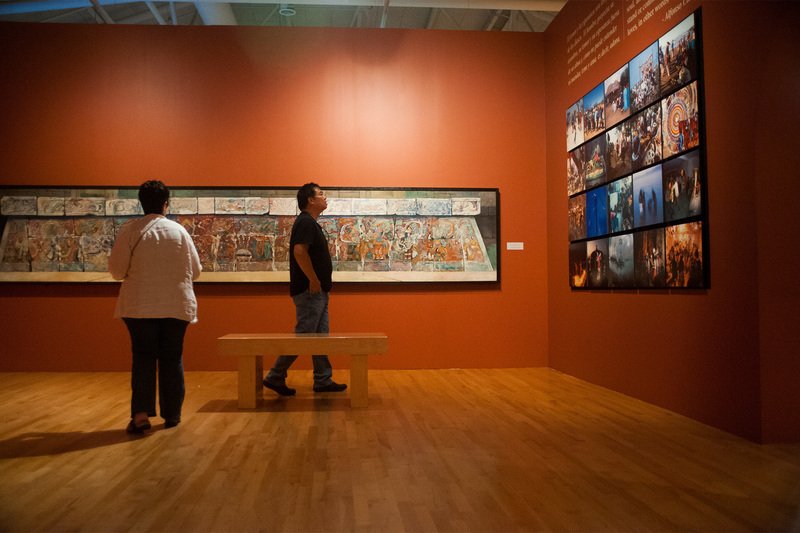 It's a great excuse to learn about Mexican culture through art. 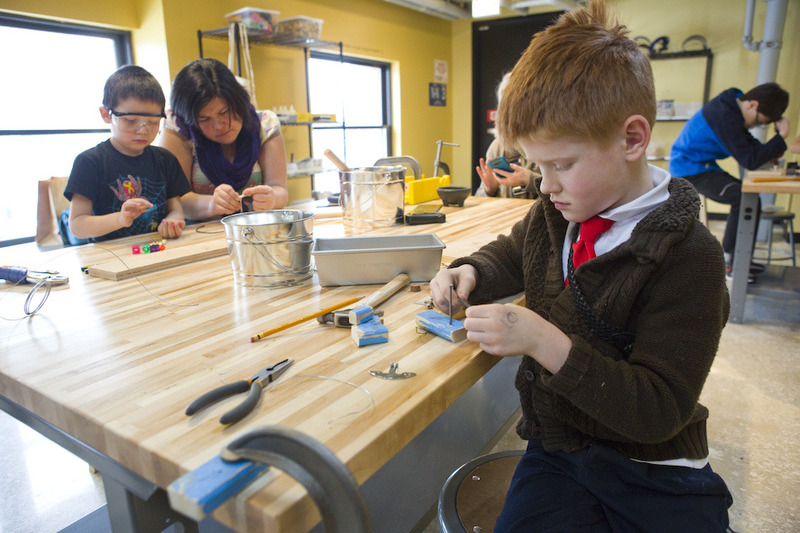 Visit from noon to 2pm on Sundays to take advantage of family tours and craft workshops. What is it? A retail-packed pier on the shoreline of Lake Michigan. Why go? Take a spin around the Ferris wheel before checking out the pier's lineup of kid-approved restaurants and shops. What is it? A 94th-floor observatory deck. Why go? 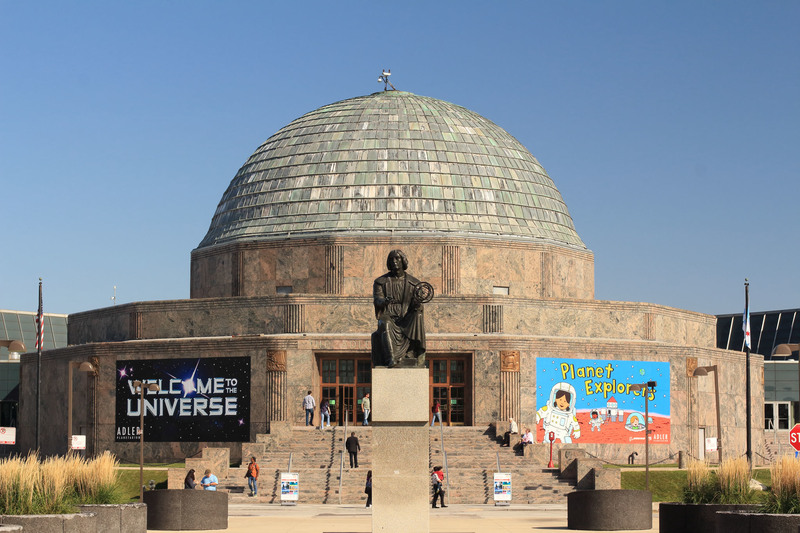 You can see up to 55 miles out and four states—you'll also catch stellar views of the city's fantastic architecture and Lake Michigan. What is it? 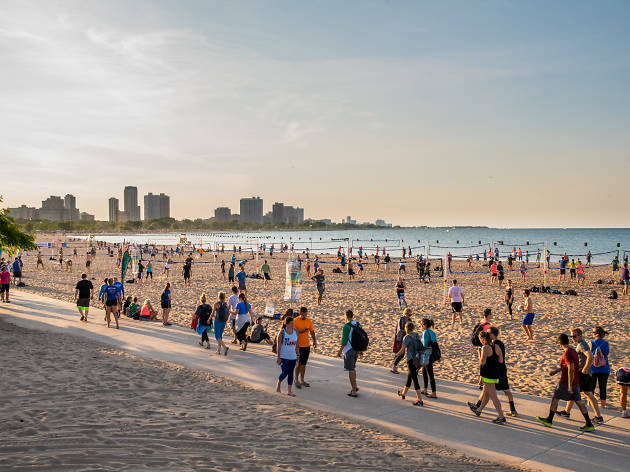 Sand-covered attractions along Lake Michigan. Why go? 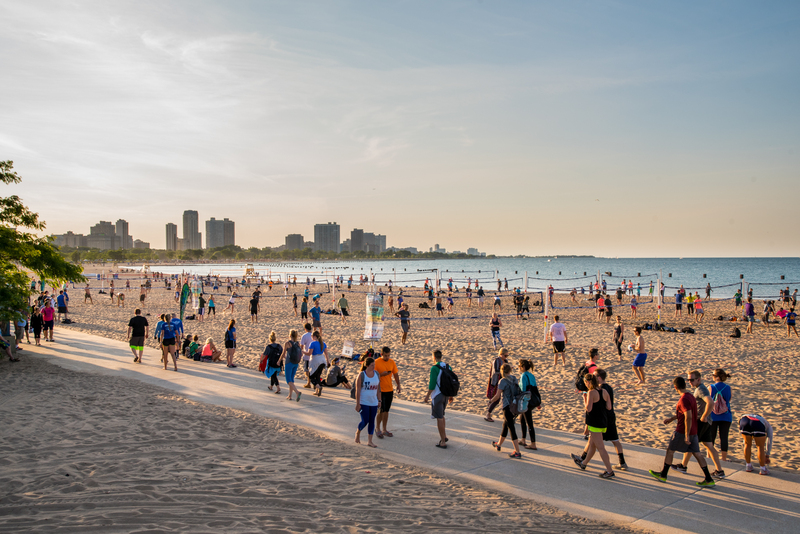 Chicago's many public beaches offer free fun for the entire family. Just don't forget the sunscreen! What is it? 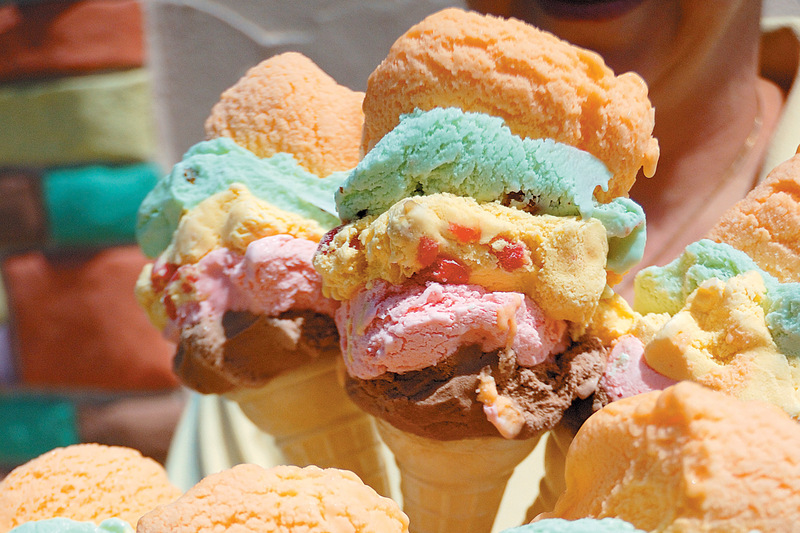 A South Side ice-cream shop with history. Why go? 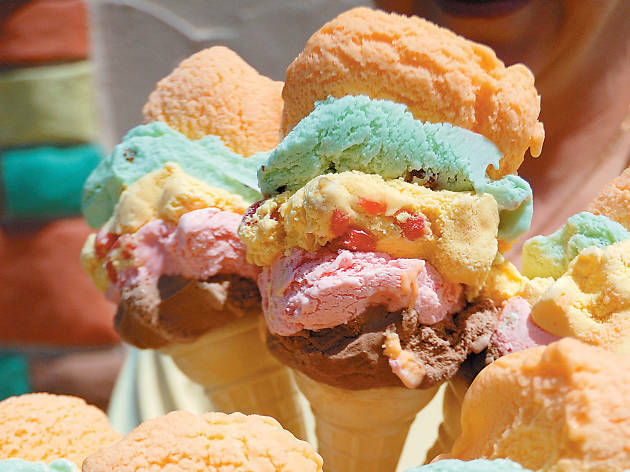 To try the signature five-flavor Rainbow Cone, with scoops of chocolate, strawberry, Palmer House (vanilla with cherries and walnuts), pistachio and orange sherbet. What is it? The largest science institution in the Western Hemisphere. Why go? 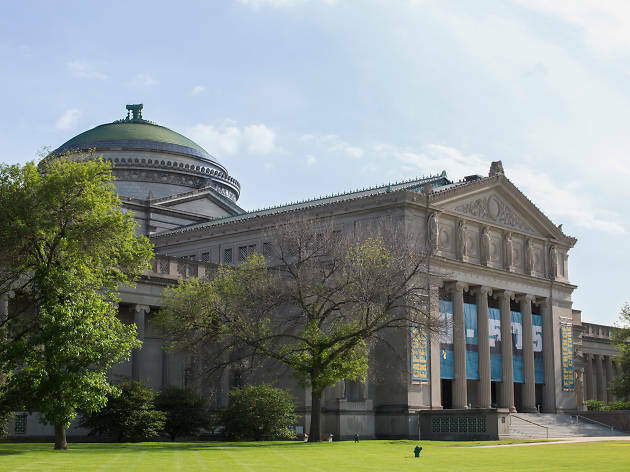 Boasting an array of family-friendly programming on everything from tornados to robots, MSI is a must-see Chicago attraction. What is it? 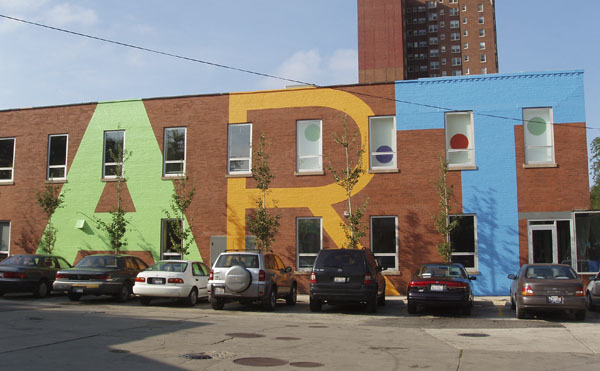 A hub of contemporary artwork on the South Side of Chicago. Why go? For the stimulating youth classes and workshops, which expose kids to ceramics, painting, photograph, drawing and so much more. What is it? 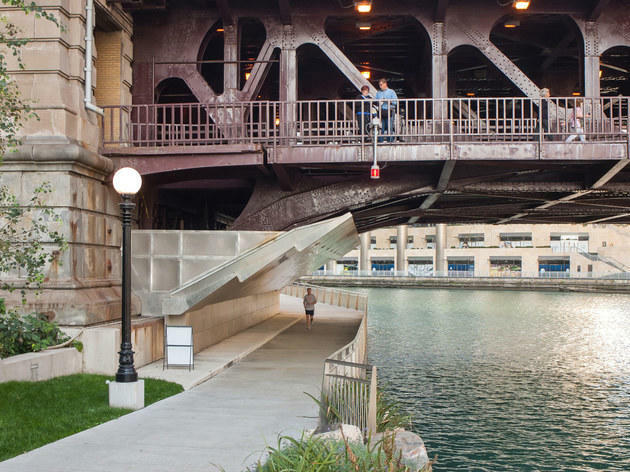 A 2.7-mile elevated path that runs through Logan Square, Wicker Park and Humboldt Park. Why go? 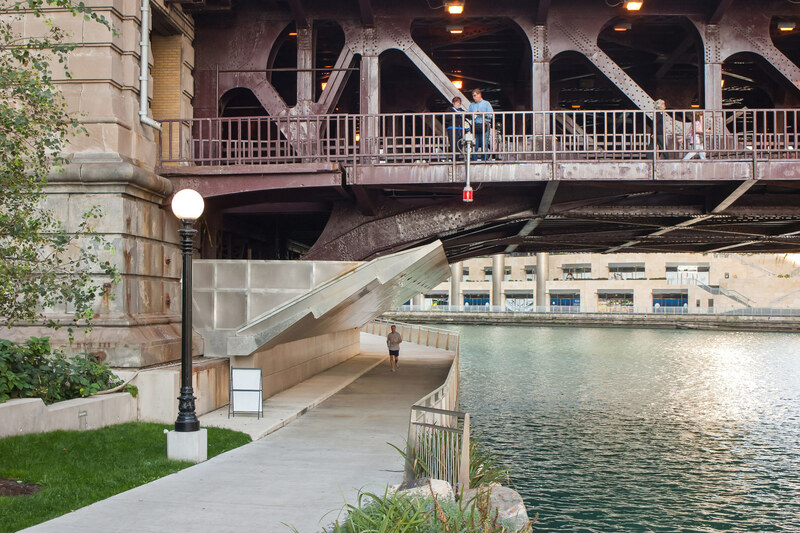 Connecting Chicago's hippest 'hoods, this trail is dotted with beautiful parks and art installations, making it a one-stop shop when the sun is shining. What is it? 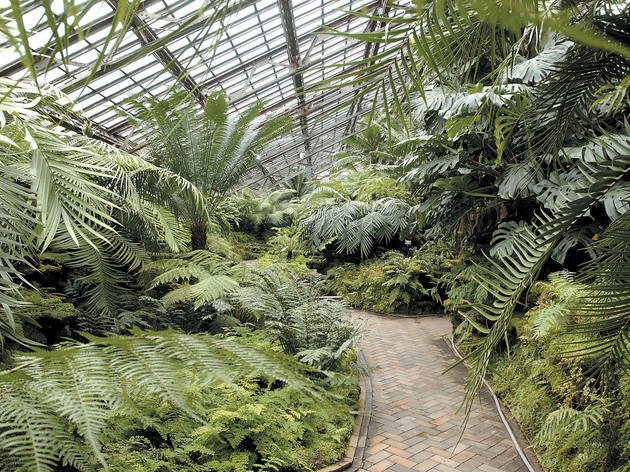 Chicago's most epic (and perhaps most well-known) public park. Why go? If for nothing else, to snap a photo of Cloud Gate (a.k.a. "The Bean"). 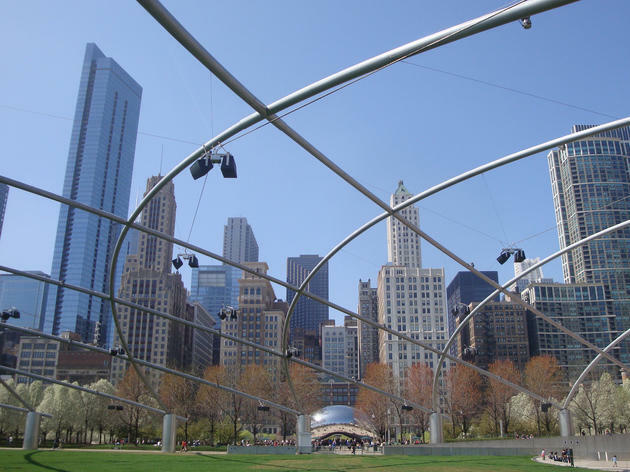 But also to traverse the Jay Pritzker Pavilion, check out massive art installations and take in free programming during the summer months. What is it? 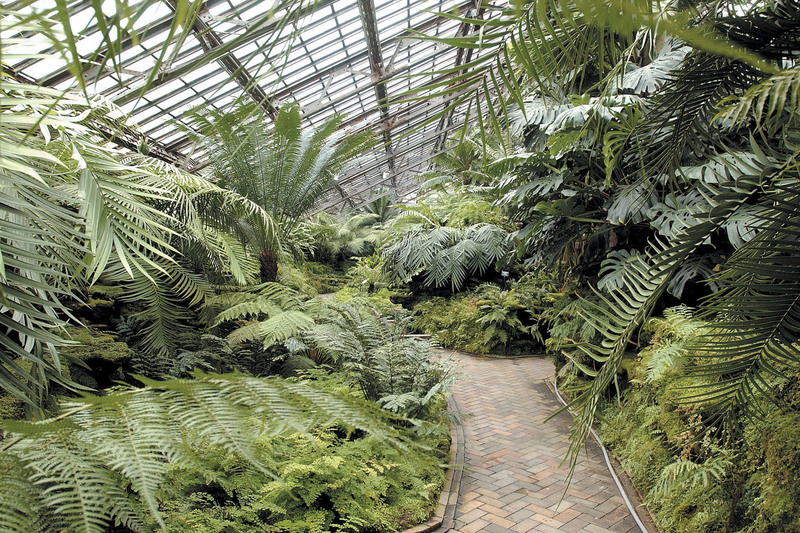 Thousands of plant species under one roof. Why go? Get your green fix while letting the little ones climb nature-themed playscapes. What is it? 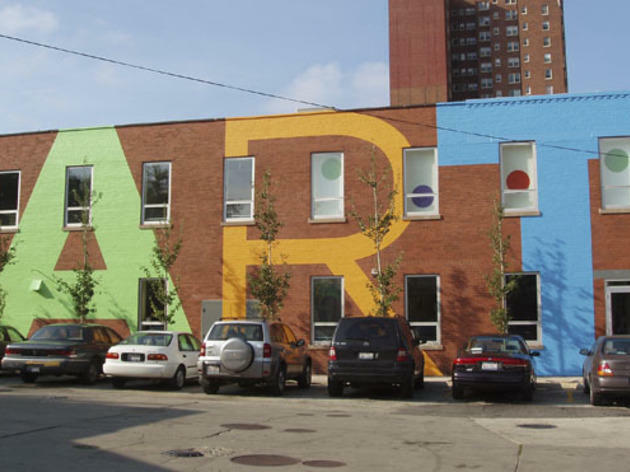 A childhood arts enrichment center and preschool in Lincoln Park. Why go? New parents, rejoice! 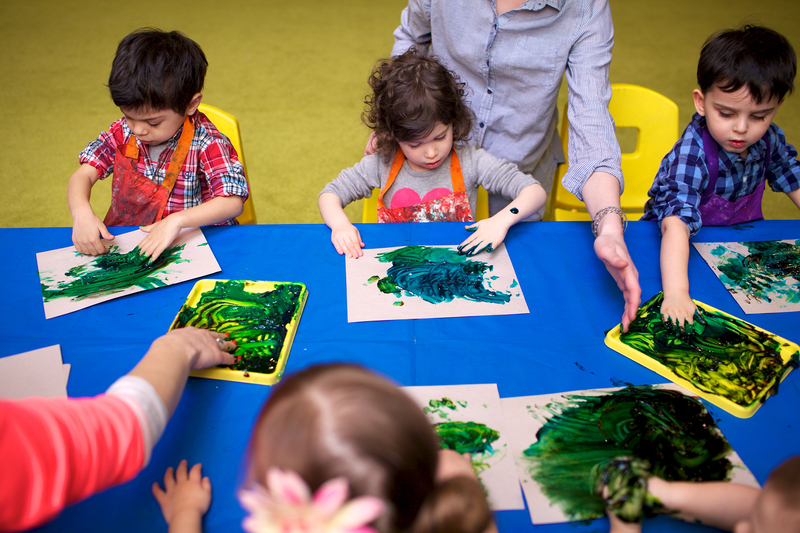 This play palace offers music and movement classes, piano lessons and epic birthday parties. 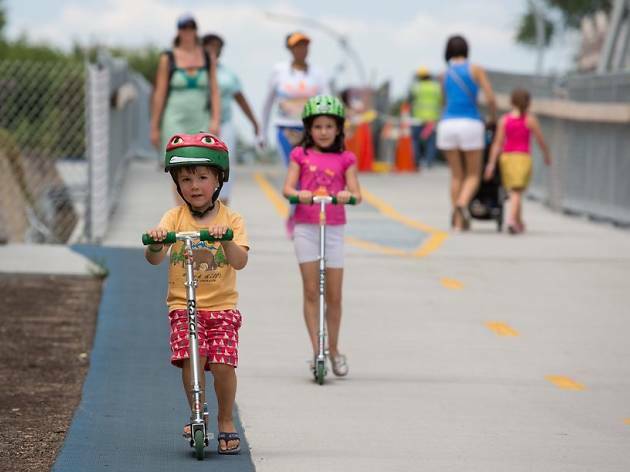 Plus, it's a great opportunity to start socializing your little ones. What is it? 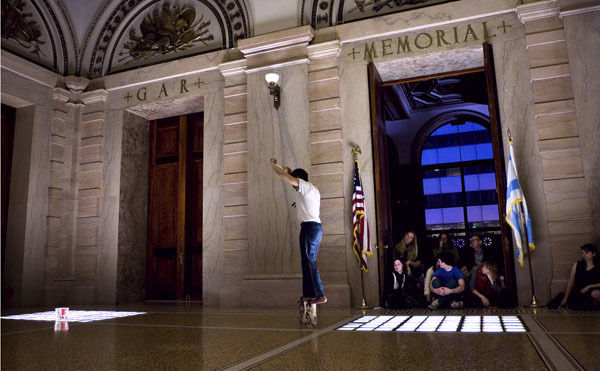 A hub for music, dance, theater and visual arts courses for kiddos (and adults) of all ages. Why go? 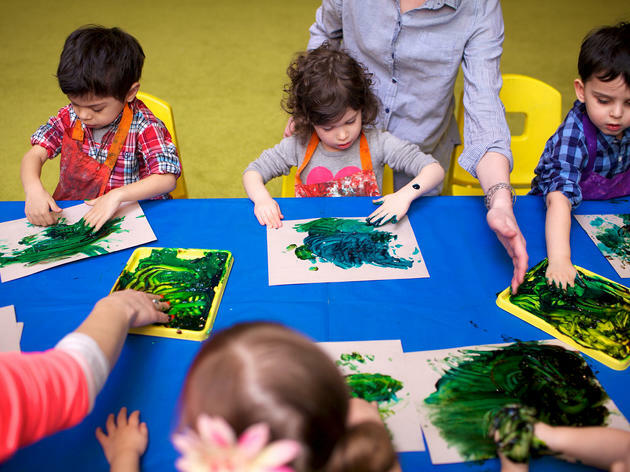 To check out 700-plus accredited classes, including Wiggleworms, an early-childhood music program where youngsters can sing, dance and learn finger plays. What is it? A continuous riverfront walkway with restaurants, bars and urban attractions. Why go? 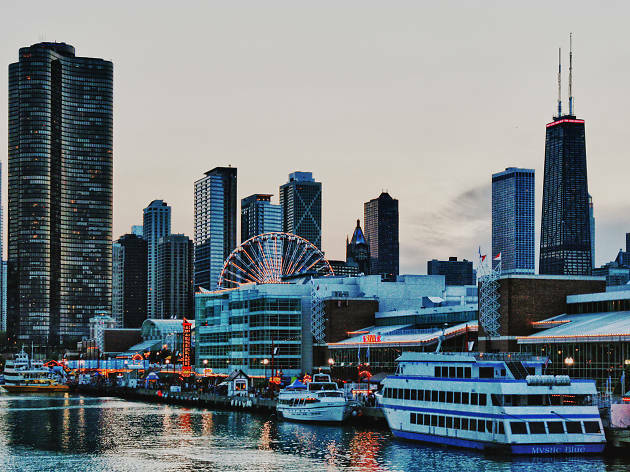 You don't have to spend a dime to enjoy the Chicago Riverwalk—unless, of course, you're grabbing lunch with the family. Little ones will love exploring the winding path, which offers surprises at every turn. What is it? A non-profit organization dedicated to educating Chicagoans on why design matters. Why go? 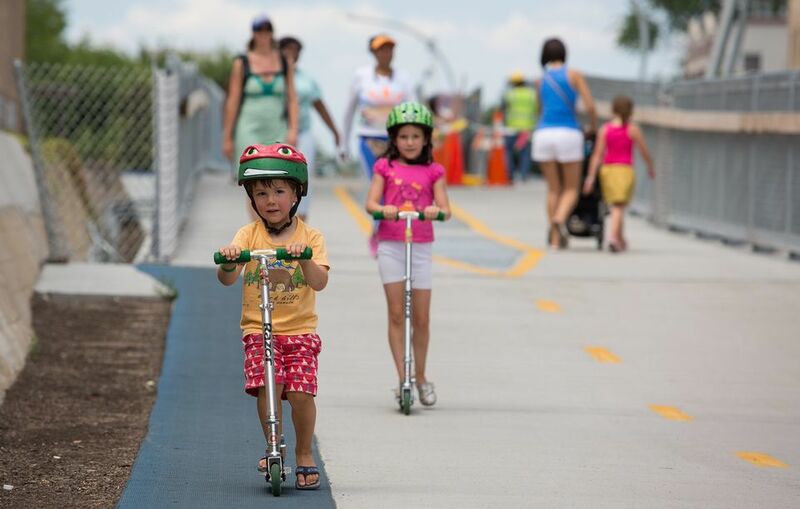 Not only can you explore interactive exhibits, but you can also go on walking, bus/trolley, bicycle and el train tours of the city. What is it? 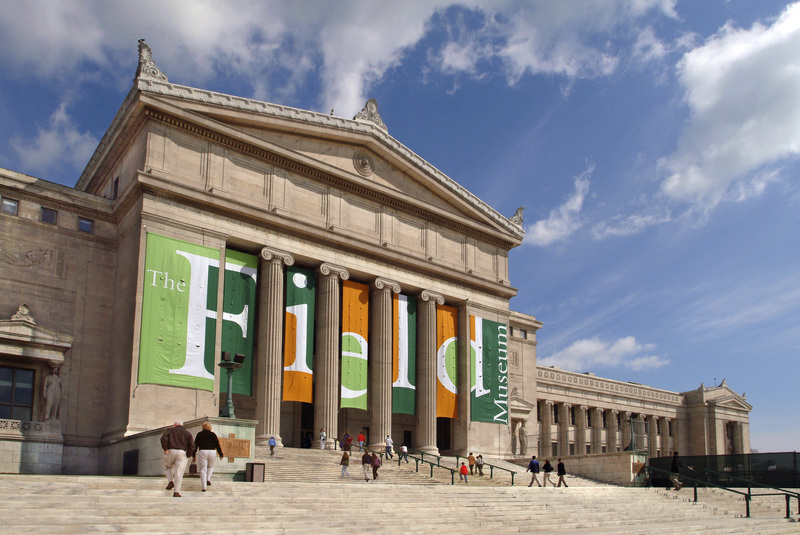 Your go-to destination for culture, both Chicago and American. Why? 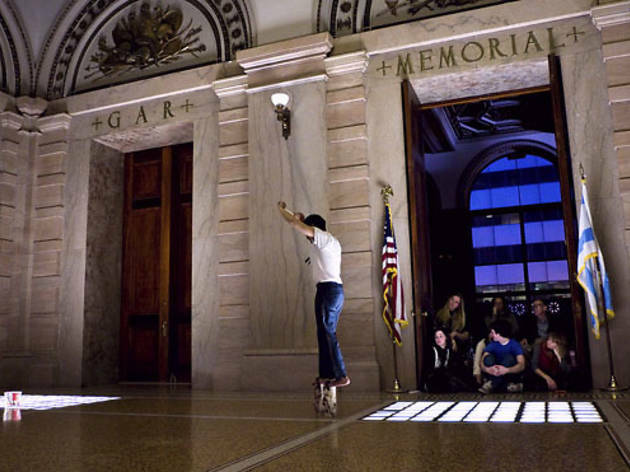 Housed in the building that served as the original Chicago Public Library, the CCC offers a smorgasbord of free events, including exhibits, live music and speakers. What is it? 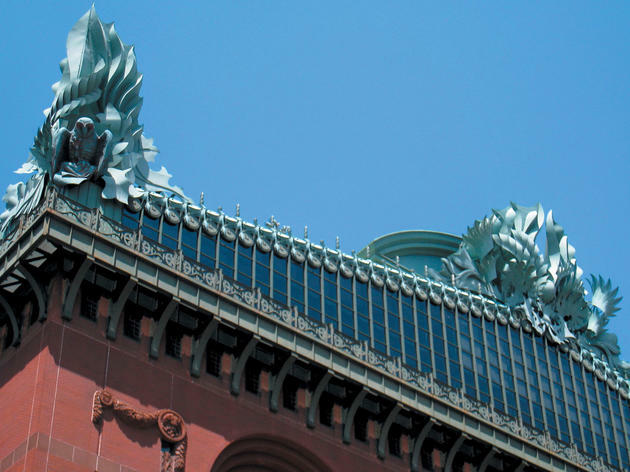 Chicago's central library named after the city's first black mayor, Harold Washington. Why go? 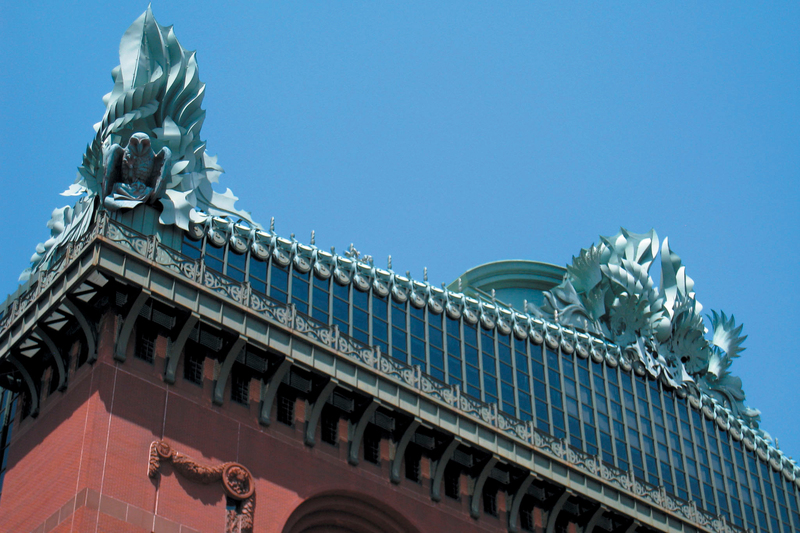 Chicago's main library is home to a staggering 1.2 million books, but that's just the beginning. 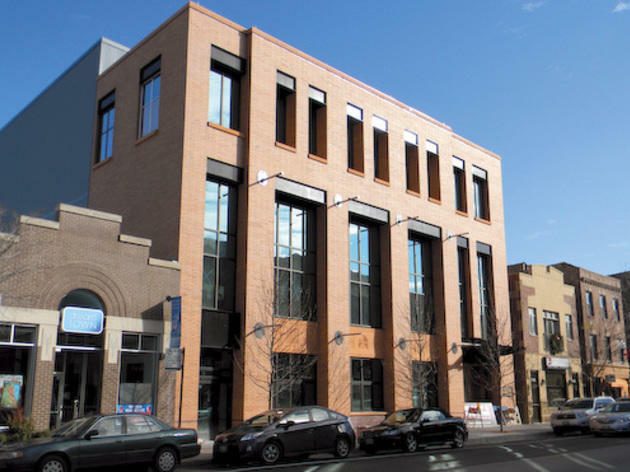 It also boasts free music practice rooms, a children's library that has its own floor, artwork and of course, the beautiful Winter Garden on the top floor. What is it? 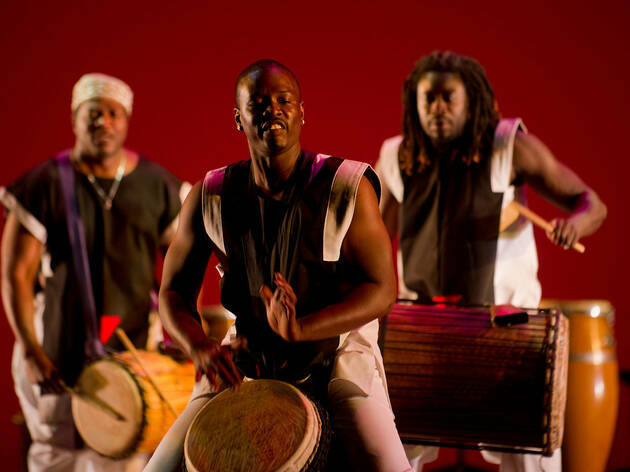 A local dance company that has brought the best of traditional and contemporary African dance to Chicago for over 40 years.